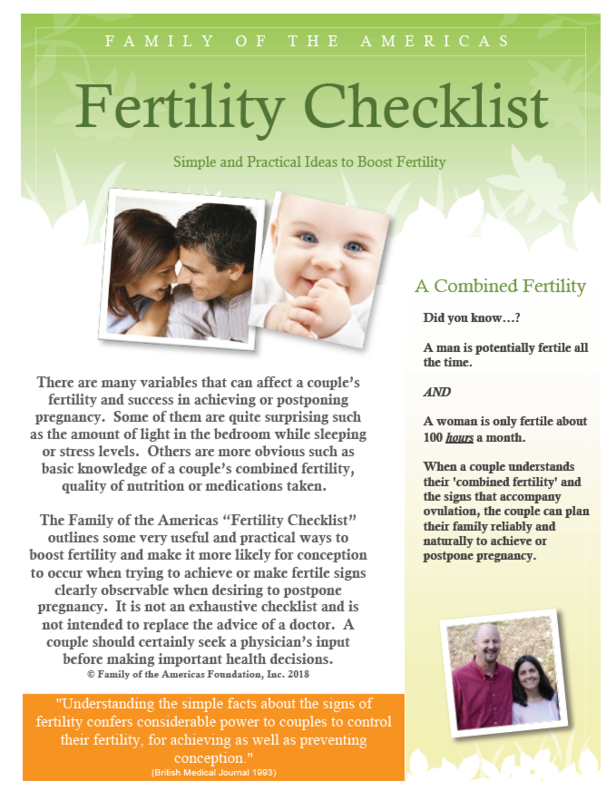 There are many variables that can affect a couple’s fertility and success in achieving or postponing pregnancy. Some of them are quite surprising such as the amount of light in the bedroom while sleeping or stress levels. Others are more obvious such as basic knowledge of a couple’s combined fertility, quality of nutrition or medications taken. pregnancy. It is not an exhaustive checklist and is not intended to replace the advice of a doctor. A couple should certainly seek a physician’s input before making important health decisions.